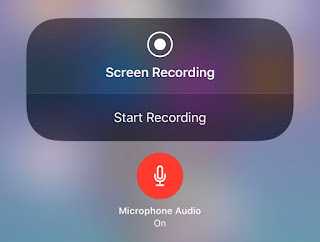 Apple have released Wi-Fi calling feature for iPhone X and other models (iPhone 8/7/6/5) a long time ago and many users find it really useful. 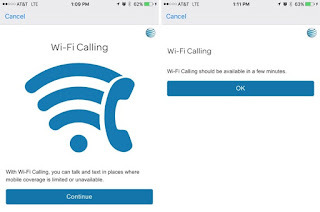 The Wifi calling feature actually depends upon your carrier providers, if they offer it you can use it by going to settings->phone->Wifi calling. Like in USA almost all carrier provider (Verizon, At&T, Sprint and, T-mobile), in the UK (EE, Vodafone) and Canada (Bell, Rogers) carriers are giving Wi-Fi calling services to their users with iPhone. 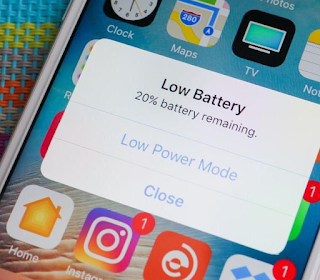 Many iPhone users have complains of severe battery drain in iOS 11.4. 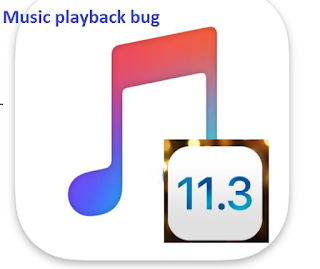 The latest iOS is reported with poor battery life after users upgraded to latest iOS11.4. The battery life is very poor in ios11.4 as the battery drain really fast. The battery drain is very surprising in many cases as it happens to be like 10% in 15 minutes only. Almost all iPhones including iPhone X, iPhone 8 and iPhone 7/6 have been reported to get affected with poor battery with upgrade to iOS 11.4. 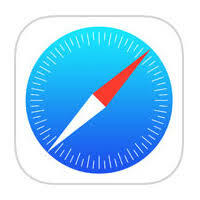 It's possible that the 11.4 broke some application and that application is using the location services more than it needs to. You could try to disable access to location services app by app and see which one is the one using it constantly. Sometimes the battery drain is immense and consumption is too high by system applications. 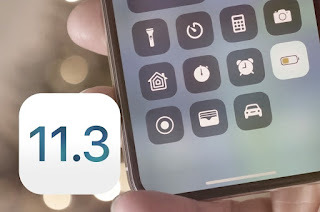 iOS 11.4 and iOS 11.3 is reported with poor battery life by many users who upgraded their iPhone to latest iOS 11.3. The battery life is very poor in ios11.3 as the battery drain really fast. It is surprising that even with iOS 11.3 update, all of a sudden caused battery to drain at least 3-5x faster than ever before for some users. This is really annoying from apple that for every new iOS release the battery life becomes poor for many iPhone users. Almost all phones including iPhone x and iPhone 8/7/6 have been reported to get affected with poor battery with upgrade to iOS 11.4. And the battery drain is immense and consumption is too high by system. It’s like in 3 minutes users is losing 5% of battery.